New, two great holiday tastes in one. This is a great seasonal coffee for the fall and winter. 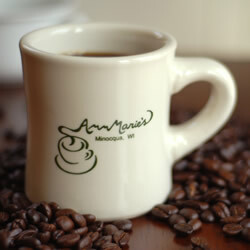 *All of our coffee is sold in 1 pound (16 ounce) bags.